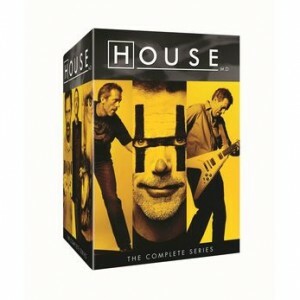 Today only, Amazon has the House - Complete Series DVD Sale at a low $83.99 with Free Shipping. Sells for $125 or more elsewhere. 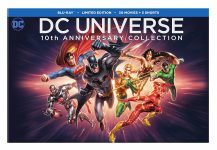 This 41-disc collection includes all eight seasons (176 episodes) of House, M.D., the Primetime Emmy and Golden Globe-winning TV show. 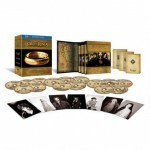 There are also tons of extras.